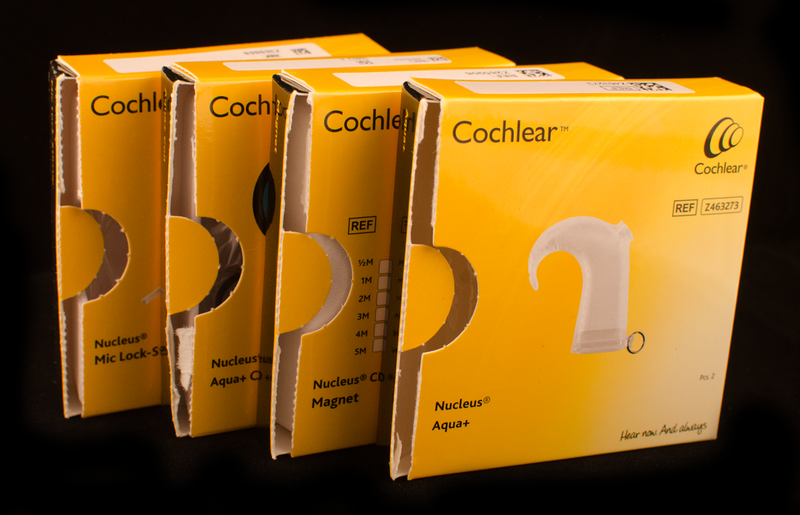 Cochlear announces that the wireless accessories for the Nucleus 6 processors are finally available! 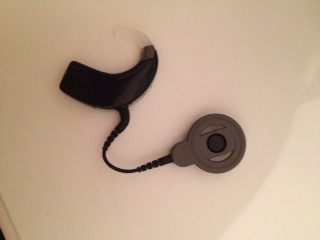 These include the Mini Microphone, the Phone Clip, and the TV Streamer. Hear no matter where you go. 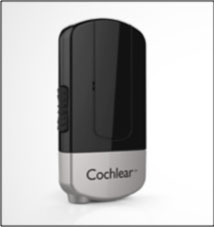 The Mini Microphone gives you the freedom to hear more clearly no matter where you are. 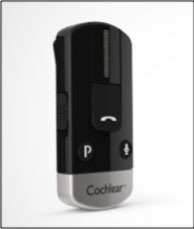 From lecture halls to one-on-one conversations, use the portable wireless clip-on microphone to transmit speech and sound directly to your sound processor. 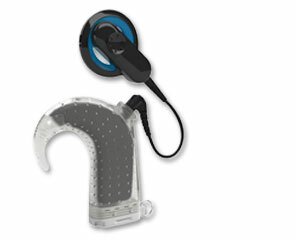 Bluetooth-enabled wireless gives you control over your smartphone device. 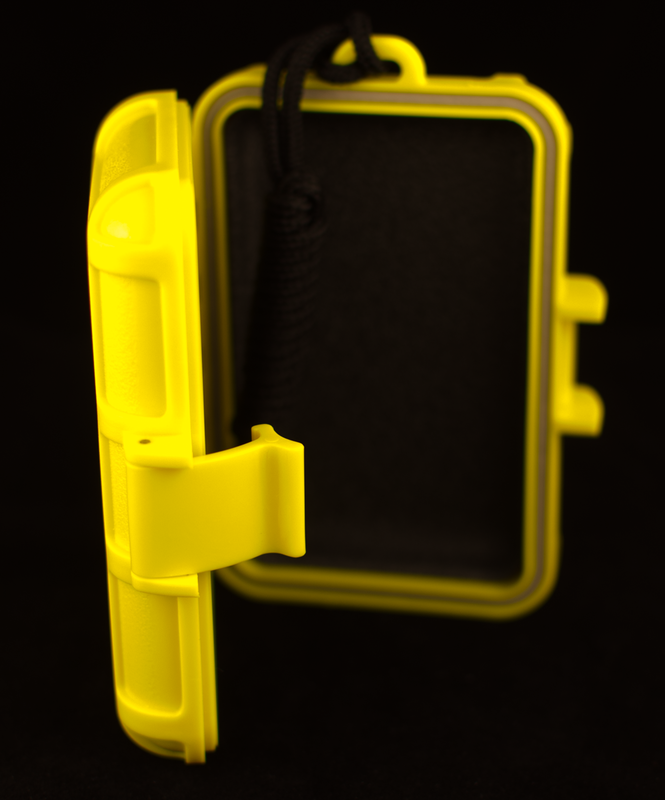 The Phone Clip gives you a hands-free connection to friends and family using your smartphone. 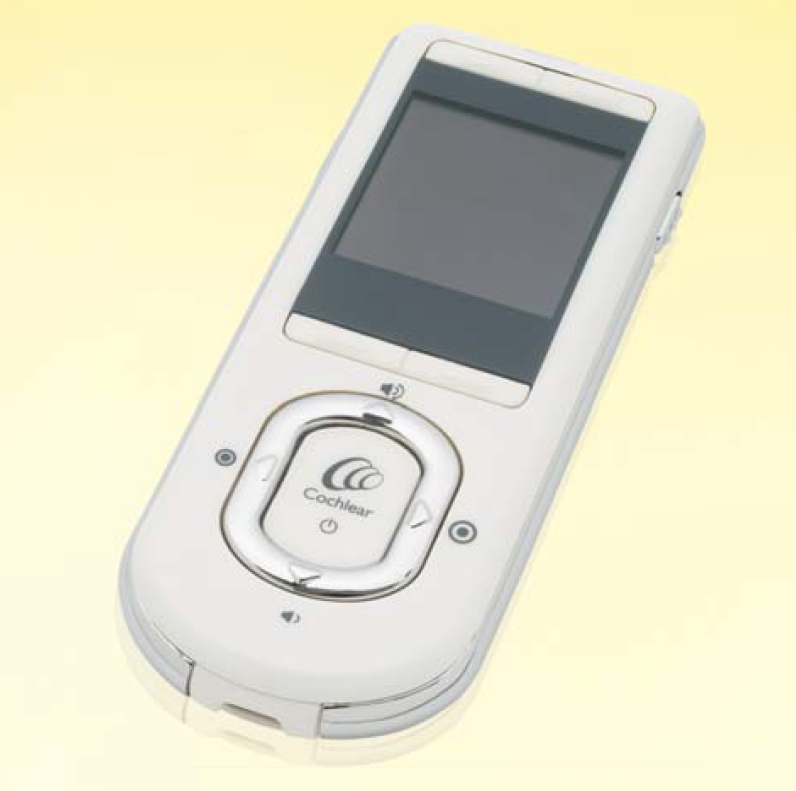 Make calls and carry conversations without having to take your phone out of your pocket. 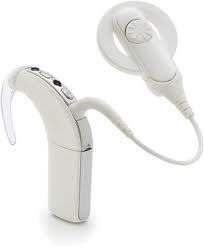 With Bluetooth technology, place and receive calls and adjust volume at the touch of a button. 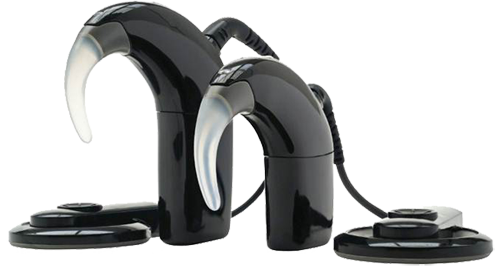 Enjoy stereo sound directly from your TV. With the TV Streamer, you don’t have to choose between your favorite TV show and taking part in conversation. You get a balanced experience with sound from the TV streamed directly to your sound processor while you’re still switched on to what’s going on around you. 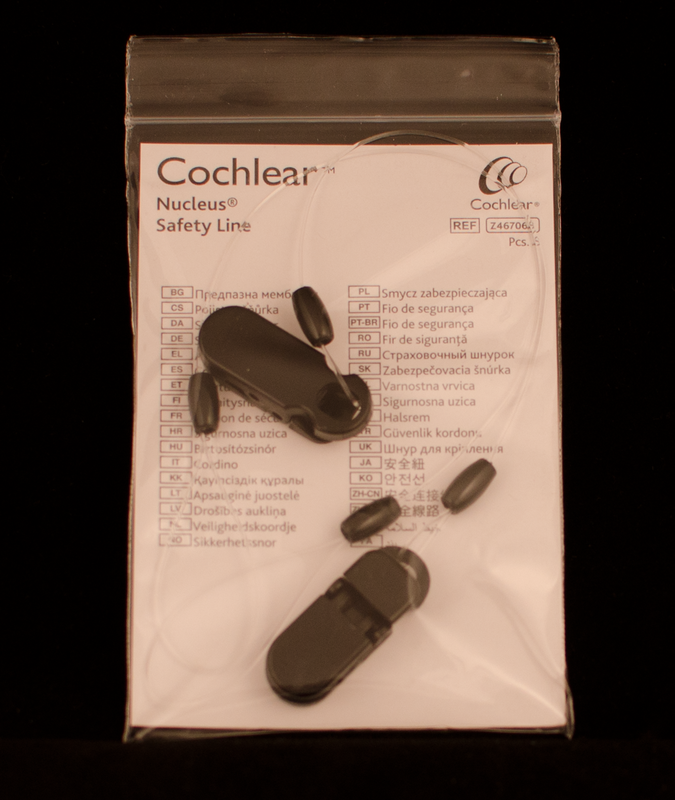 The FDA has approved the wireless accessories for the Cochlear Nucleus 6 processors. 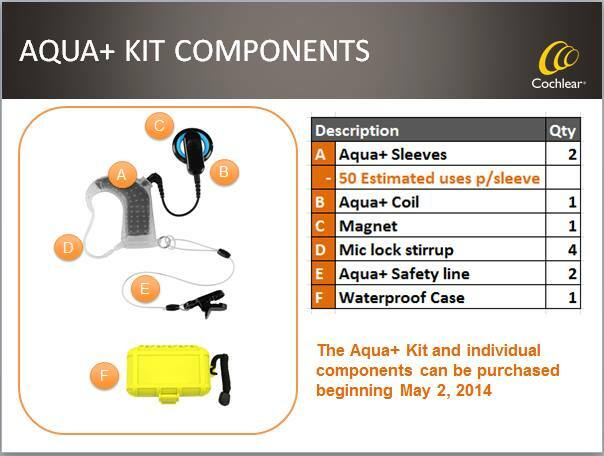 Effective November 18, 2014 the Nucleus 6 System configuration will allow candidates to choose up to four wireless accessories as part of their System Kit at no additional charge. Current Nucleus 6 users with a Plus One option can redeem it for a wireless accessory beginning December 1, 2014. 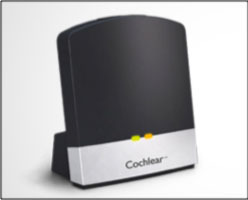 For all other Cochlear users with a Nucleus 6 Sound Processor, wireless accessories can be ordered from the Cochlear web store on December 1, 2014, as well. 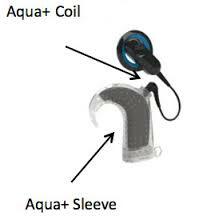 Another component of the Nucleus 6 system has received FDA approval. The rechargeable batteries complement the disposable battery option. 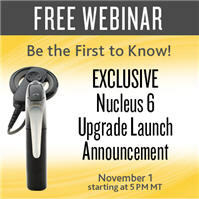 Join a webinar on November 1st to learn about the Nucleus 6 processor! Discover key features and benefits of the Nucleus 6 Sound Processor. Hear a recipient’s upgrade experience. Learn how to obtain insurance coverage, finance, and purchase the upgrade.